Thank you for choosing us to spend an adventurous time with your family and barkadas. 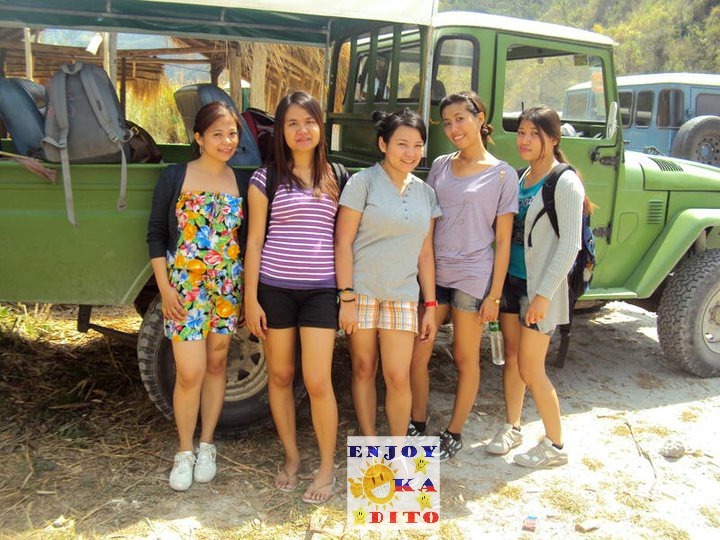 Have fun with your family and barkadas at Tarlac with our fun-filled adventure trips. We have different activities to offer such as trekking, whitewater kayaking, hiking, mountain climbing, and more! Experience Tarlac like it was never before. 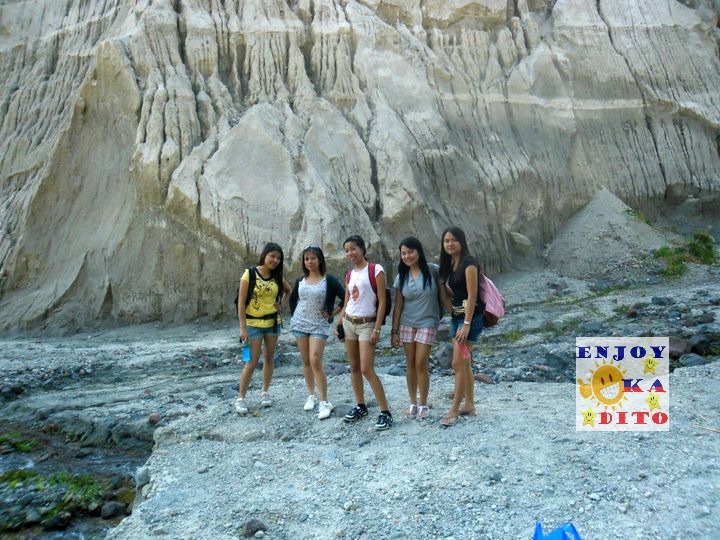 Discover the beauty of Tarlac’s hot destinations now. Book now! Avail our Mt. 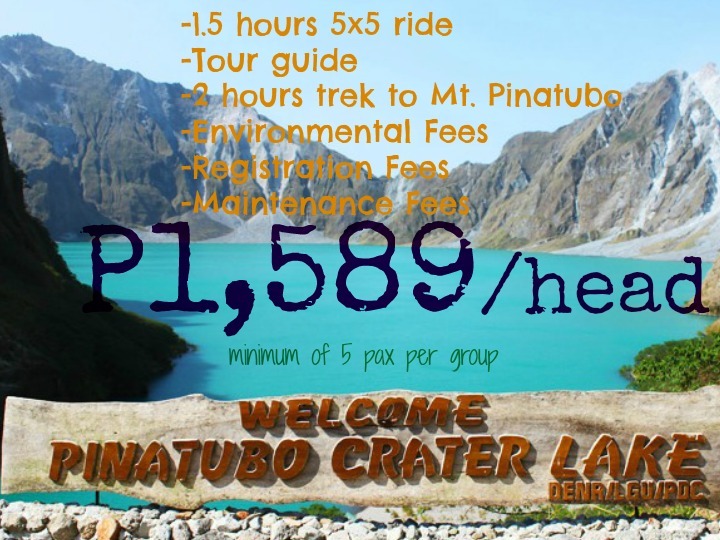 Pinatubo Trek Tour Package offers now! See also other Package for Groups. For more exciting Mt. 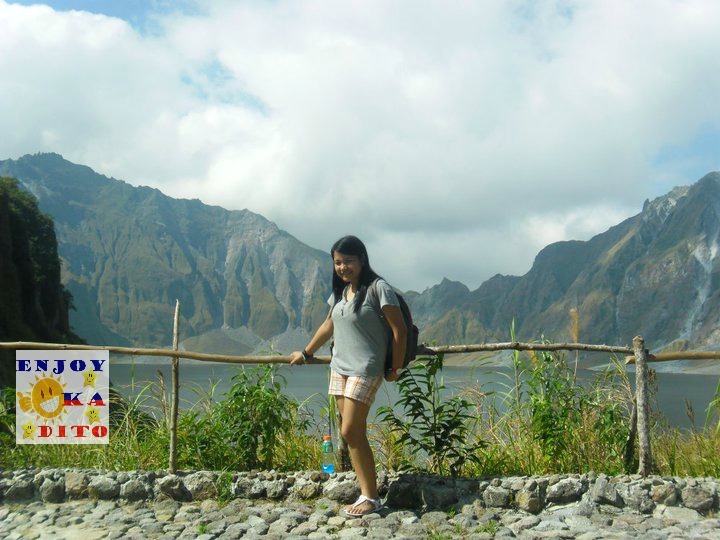 Pinatubo Trek, bring your personal hygiene and medicine, your clothing, extra batteries for your flashlight and gadgets and your favorite foods to add to your vacation experience. We can only accommodate 9 bookings per day. So hurry! Book now!